The new Galvan at Twinbrook development is recovering from the shocking loss of the Pie 360 pizzeria by upgrading with two new Asian dining additions. 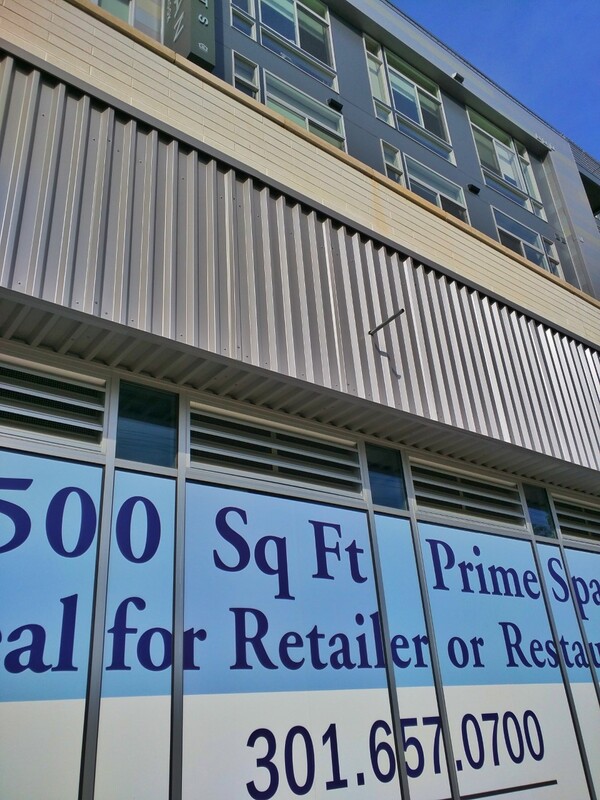 Akira Ramen and Urban Hot Pot are coming soon to the JBG-developed property, with names leaving little to the imagination as to what cuisine they will be serving. 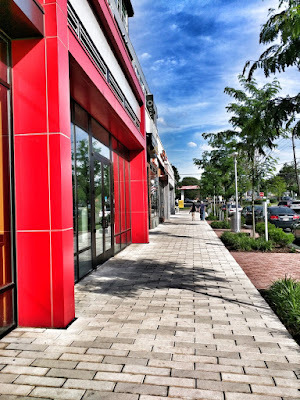 Urban Hot Pot will be the second hot pot restaurant in Rockville, following the opening of Little Dipper Hot Pot at Rockville Town Square this past February. 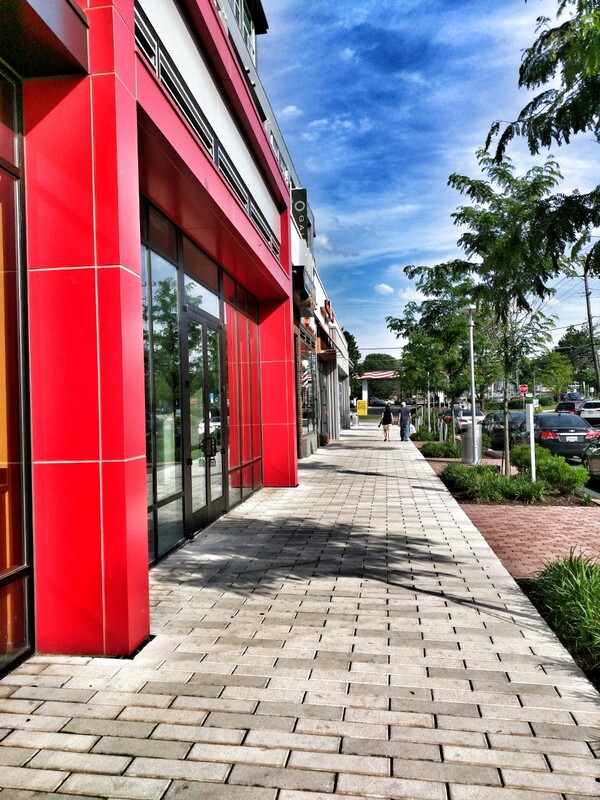 It also continues the growth of Rockville as a major destination for Asian cuisine in the D.C. region. 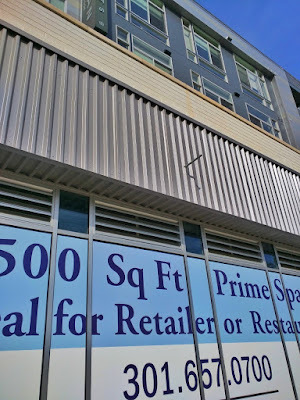 Are they subdividing the 4500 +/- SF space fronting on the Pike? Or are these two other vacant spaces? Any work on the Pie 360 space?